For the past few weeks, the Dangote family has kept everyone glued to their timelines waiting for the next post to see how the drama is going to unfold. 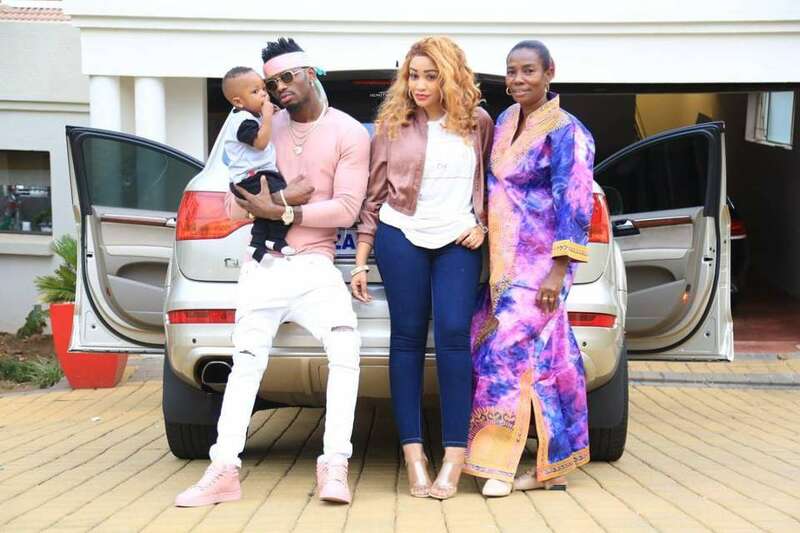 This comes after Mama Dangote declared that Zari Hassan is the best fit wife for her son, Diamond Platnumz. Zari broke up with Diamond on 14, February and the two are rumored to have not seen each other since then. Diamond released a song, Iyena, recently featuring his estranged baby mama. 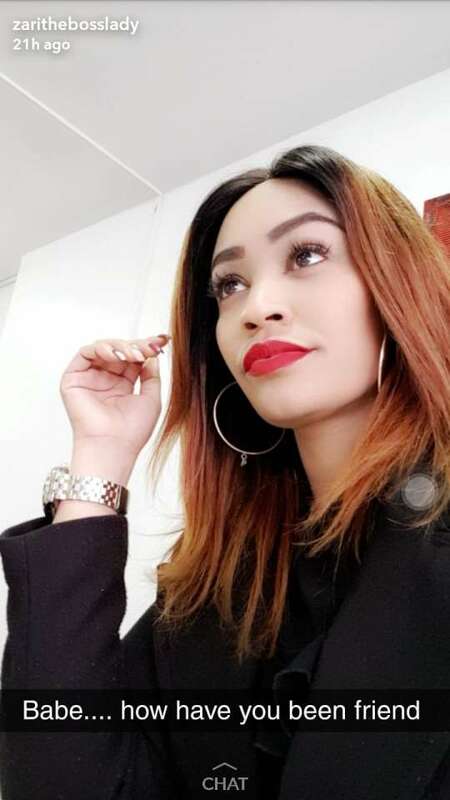 Team Zari fans are shocked that the musician is in South Africa and actually met with the ‘bosslady’ after 5 months of not seeing eye to eye. He flew in after coming from London for the One Africa Music Festival. 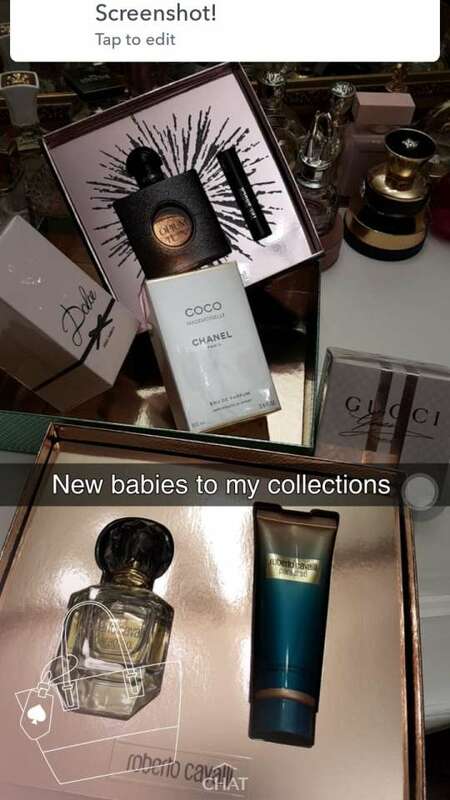 Diamond brought with him a few gifts from his trip and Zari is not complaining at all. “Oh zawadi, ndiooo si am a good woman who deserves all good things. Mwache umbea bana. Ata zako ntapokea tu. Keep calm,” posted Zari. The two are rumored to have finally met through the effort of his manager Babu Tale. Meanwhile, Mama Mobetto has told people to leave her daughter, Hamisa Mobetto alone. “Mmnenitukania mwanangu hadi tumbo la uzazi limeniuma, natamani ningewazaa wawili ili ajifajiri kwa mwenzie. Pia ningeomba familia zote zilipo Instagram, mpunguzeni matusi na kumdharillisha mwanangu, kama kawakosea ninamwombea msamaha mwezi huu mtukufu. Mpeni amani ili namimi nifurahie furaha ya uzazi wangu. Ni mwenyezi Mungu pekee huchagua barabara atakayopitia mwanaadamu.” Said Mama Mobetto. 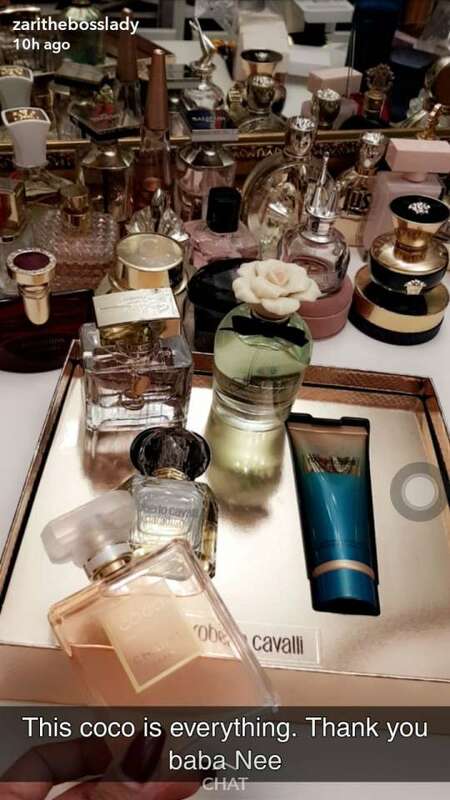 The whole Dangote family seems to have chosen to be Team Zari including Esma, Diamond’s sister who was once Hamisa’s close friend. Diamond has been seen on several occasions with Hamisa despite being rebuked severally by the public.